In 2010, The organisation moved to offices based at Liverpool Hope University’s Creative Campus. The campus is focused on the creative arts and also features a state of the art theatre, The Capstone Theatre, which has become our home venue. This partnership continues to be strengthened with various projects including the appointment of Leela Samson as the first Visiting Professor of Indian Dance, followed by regular \visiting lecturers in Music and Dance. 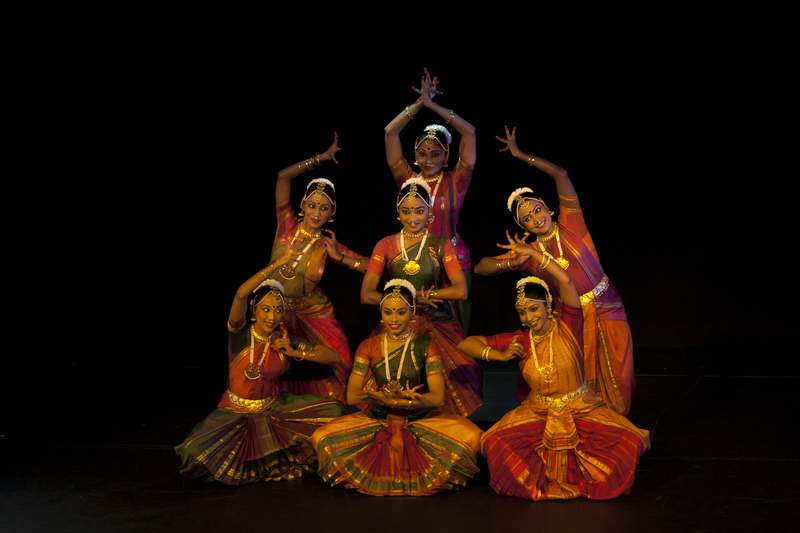 In 2011, Milapfest extended its reach internationally by creating a partnership with Apsaras Arts of Singapore. This partnership has resulted in international collaboration between artists from UK and Singapore and the performance and a new dance commission, Nirmanika. In 2012, the partnership also produced the first international edition of Dance India, an annual summer school for Indian dance at Singapore, which continues growing from strength to strength.